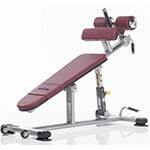 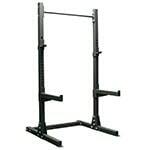 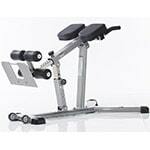 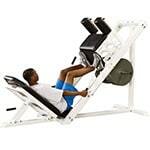 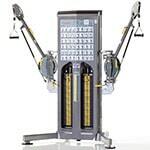 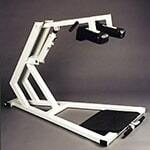 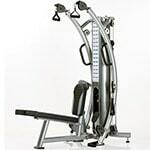 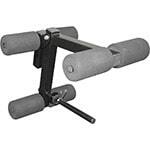 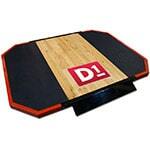 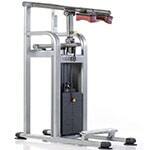 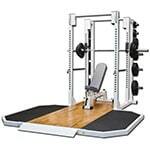 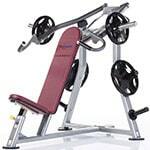 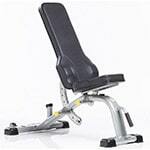 Shop IRON COMPANY strength training equipment for maximum muscle, strength and speed gains. 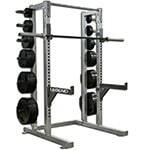 Choose from all the latest squat racks, weight benches, weightlifting platforms, jungle gyms and much more from our easy to navigate categories. 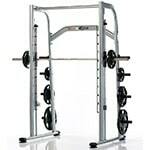 Need help selecting the right gear for your gym or budget? 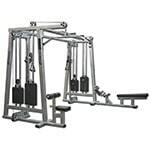 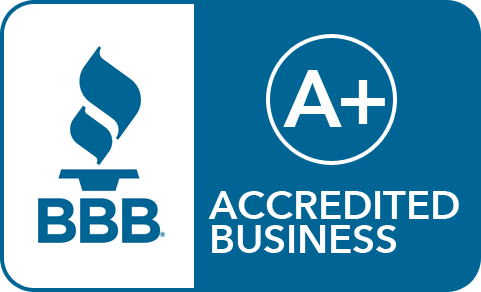 Visit our Contact Us page today and reach out to one of our IRON COMPANY strength equipment experts.